Most of us have been damaged or done damage to someone we love. 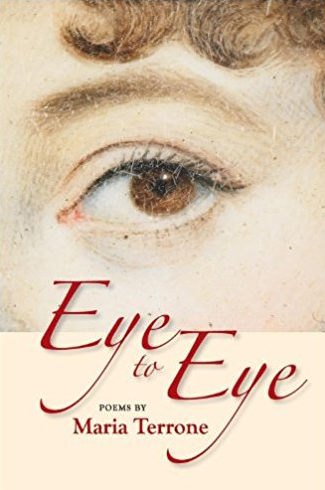 Perhaps we fell into an affair, abused alcohol or drugs, or turned our backs on commitment. Who has not awakened at three a.m. to find the grinning demon of shame at the foot of the bed? If we are honest, we acknowledge our fears and dependencies, discern our selfishness and jealousies.If we are lucky, we forgive and find some sort of redemption, hopefully without spending too many nights with our mouths to a half-empty bottle of bourbon. 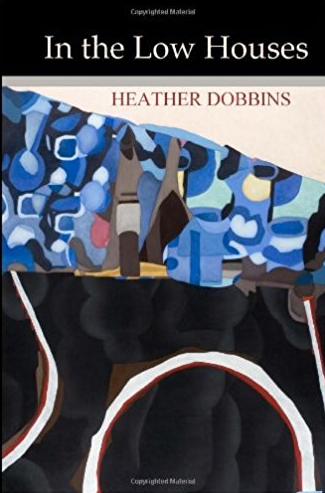 In Memphis poet Heather Dobbins’ first full-length collection of poetry, In the Low Houses, published this year by Aldrich Press, there is a bottle of bourbon. Also marriage, infidelity, and death. There are graves, literal and metaphorical, and if, as T.S. Eliot suggested, our only superiority to the past is that we can contain it and be enlarged by it, there is something good growing in Tennessee.